All new range of colour caps in 12 colours for nailpolish . 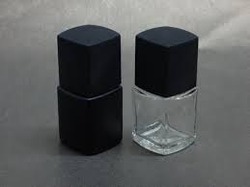 From the very first day of our inception, we have been successfully manufacturing, supplying and exporting Nail Polish Bottle Cap. All the offered products are manufactured at our state-of-the-art manufacturing unit. We make use of quality-approved material to manufacture these products.